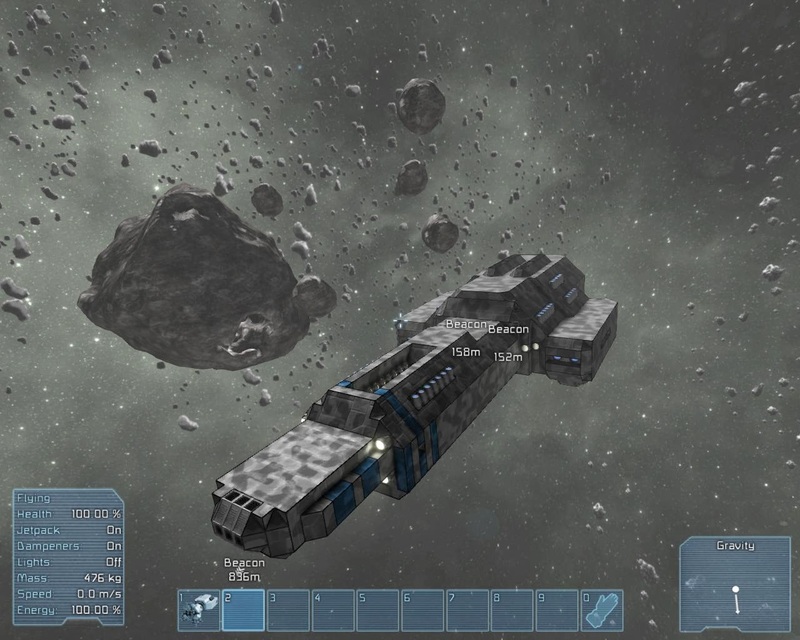 The game is a large sandbox game with plenty of construction options and allows for plenty of development in large space battles, PVP and PVE meaning that the game is able to grow into the developing markets in the games industry. 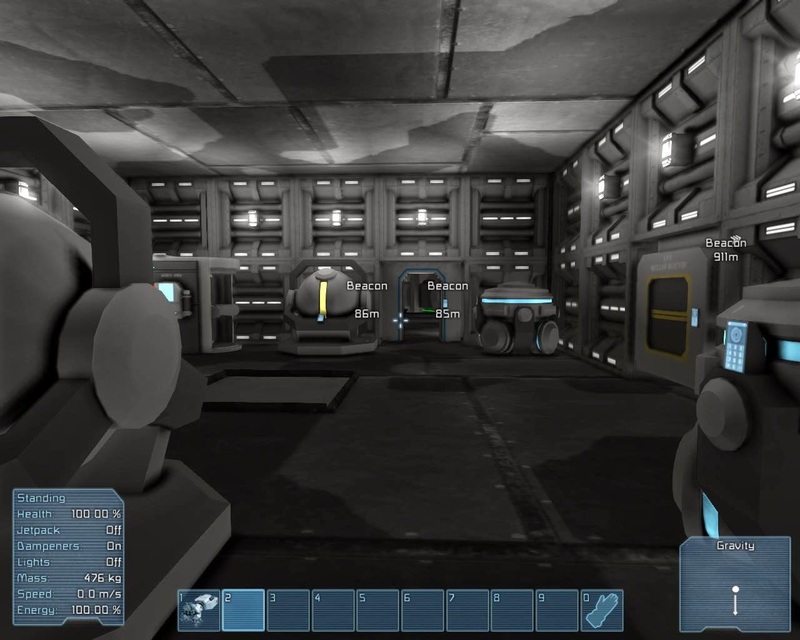 The game contains an extensive range of true to life principles like gravity and, physics and more than likely future technology that could be developed in the near future IRL and this makes for a more enjoyable and interesting gaming experience with a large emphasis on creativity and building. 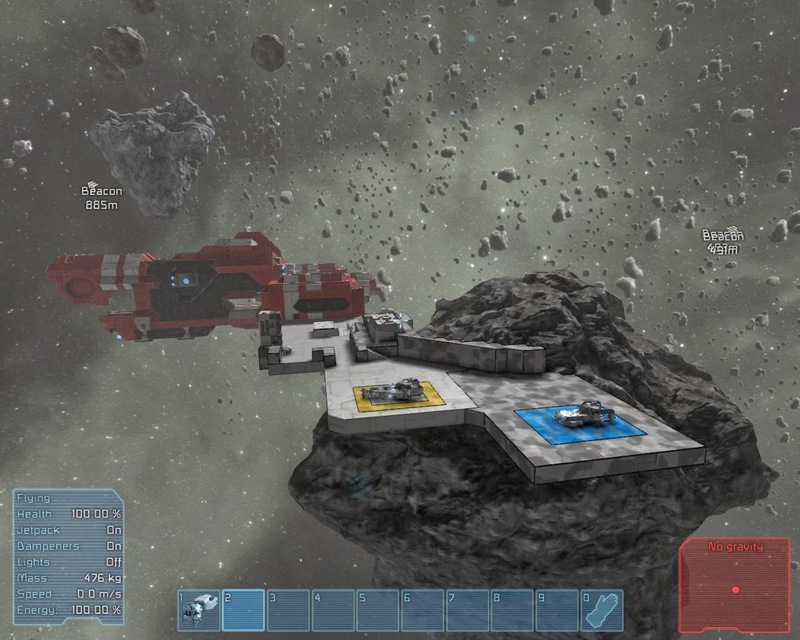 I have played the game for more than 15 hours and build several ships and developed a building style that I plan to use throughout my gaming sessions and in future articles. 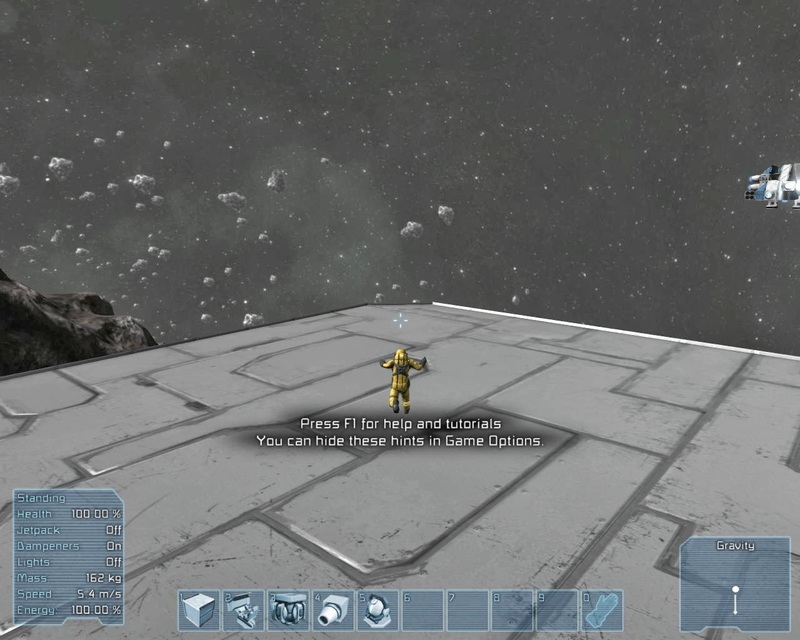 The game allows for a good range of options in the audio and video menus with a nice range of FOV that helps when you have a large ship and to see the enemy in the distance and to take in the surroundings of the areas to visit. 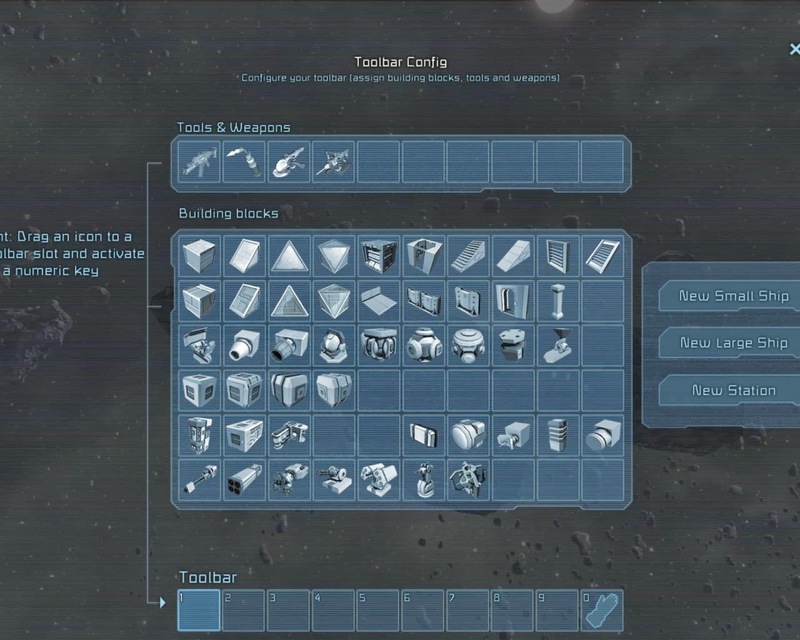 The menus and user interface is clean and tidy with a practical layout and offers a user friendly way to play the game with no annoying interruptions, The game excels at its building system and has plenty of options for blocks and colours and has a vast amount of tools that will help to unlock many game mechanics once they are made available as the game developed more. There are bugs that can be annoying but as of yet I have not seen any game breaking issues but be aware that there may be some major bugs as development goes on. The game is far from complete but has the foundations for a great game that is going to be popular and draw the attention the game deserves. 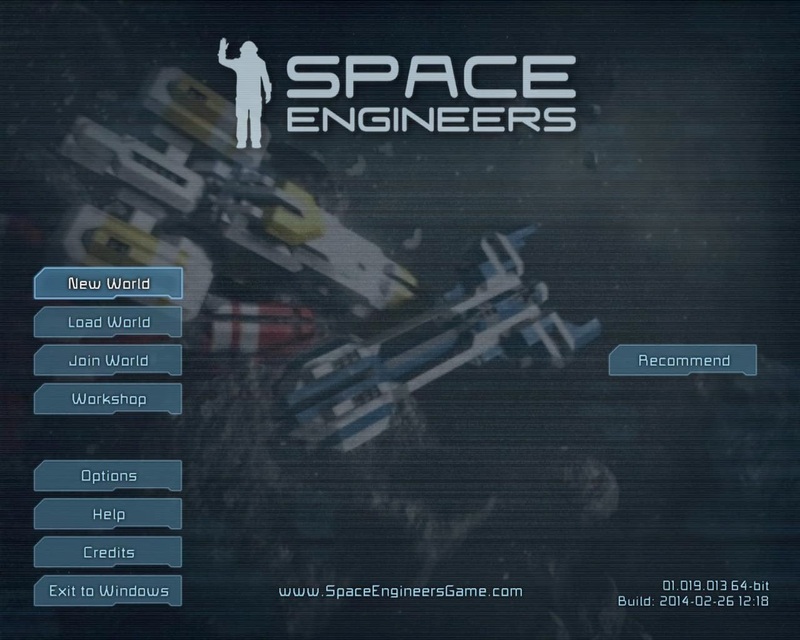 The game is in constant development and should be one to look out for on steam if you enjoy creative games and space related fun. I will talk more about this game as it is developed and when there are any major changes so stay tuned.